Firefighters at Station 28 lowered flags to half mast today, mourning the loss of Battalion Chief Goodwin, a Philadelphia Fire Department Veteran. 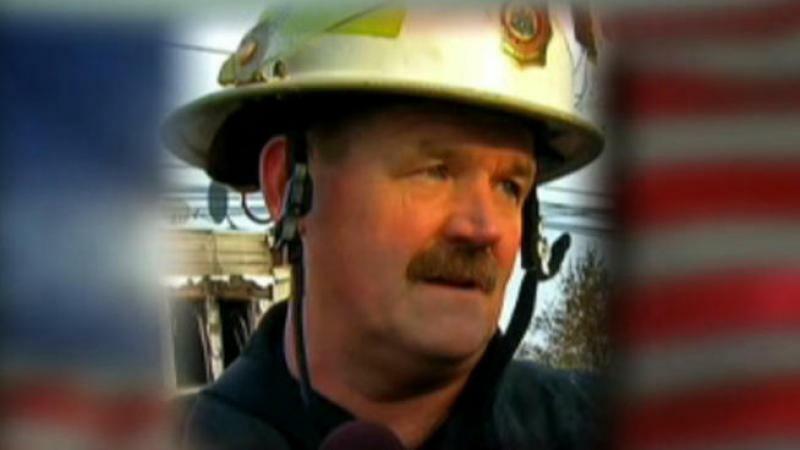 Firefighters in neighboring Philadelphia were fighting a blaze when Chief Goodwin was killed in the line of duty. April marks a particularly sad month for the City of Philadelphia Fire Department, as well as firefighters nationwide, as it marks the one year anniversary of the deaths of Capt. Robert Neary and Firefighter Daniel Sweeney, also killed in the Line of Duty while fighting a fire.